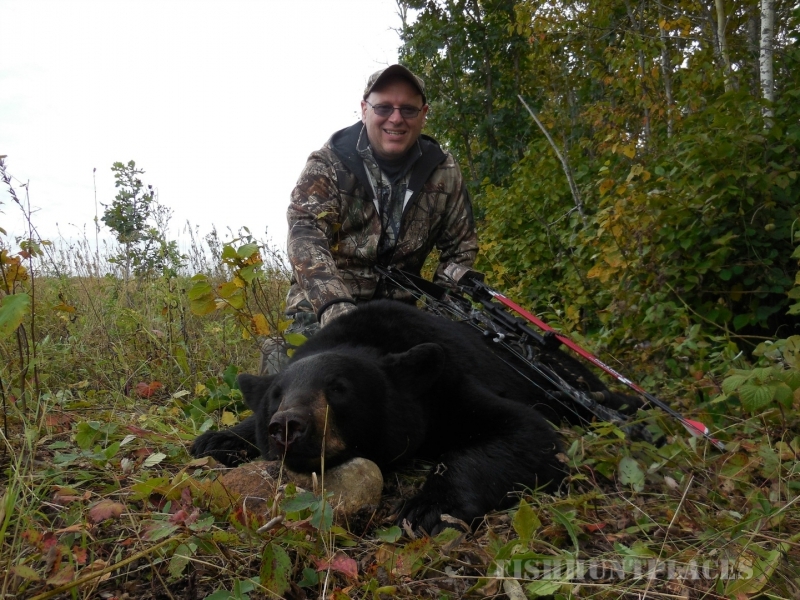 North Mountain Adventures Guiding & Outfitting is a family owned and operated full service Outfitter offering Manitoba Black Bear and Whitetail Deer hunts. 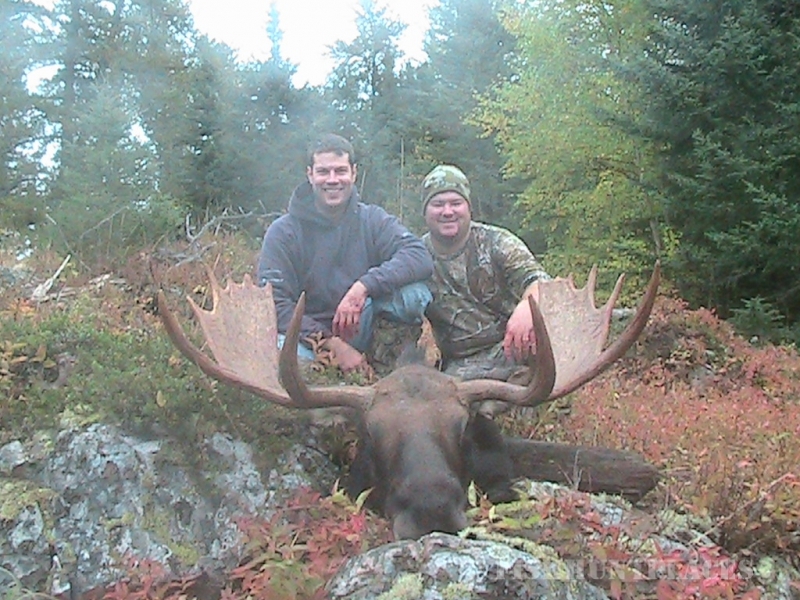 Owner and main guide, Craig MacCarthy has been a guide for 11 years and has enjoyed guiding for other outfitters in both Manitoba and British Columbia. 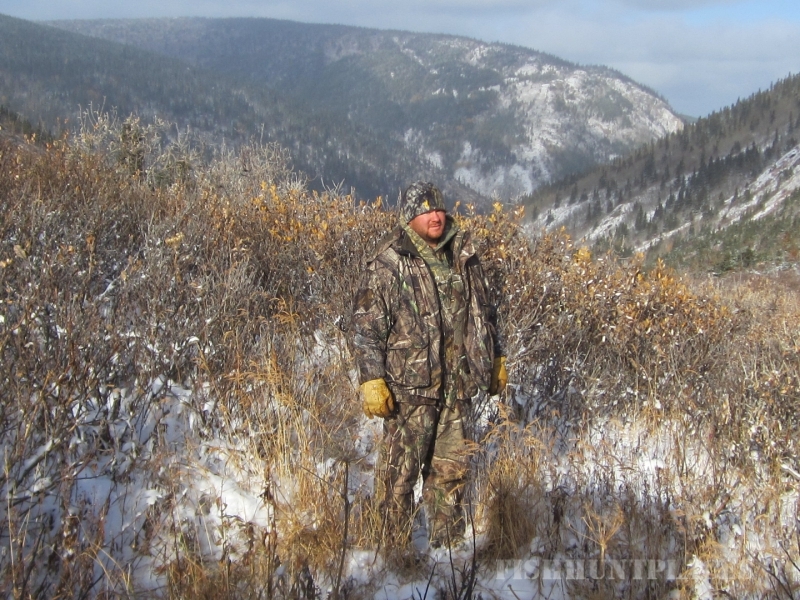 He began as a teenager helping with his parent's outfitting business then decided to embark on his own outfitting adventure! 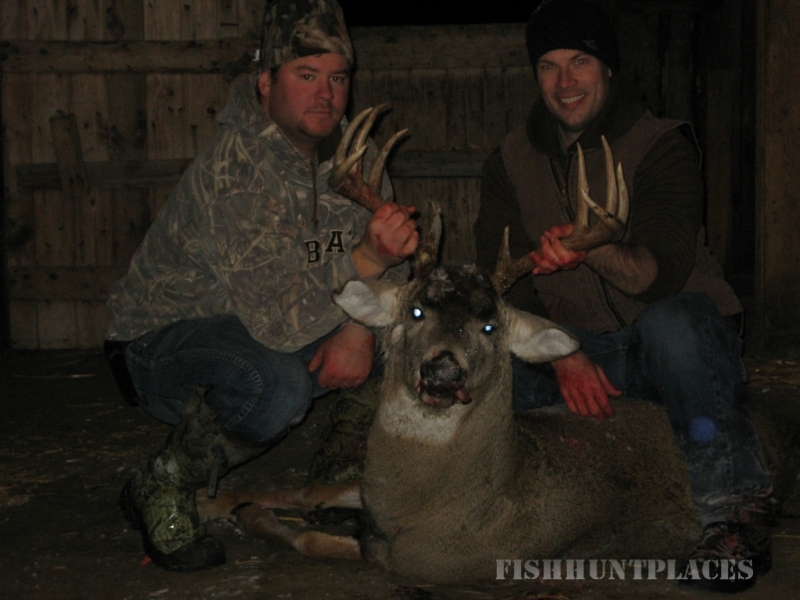 The area that we hunt is just North & East of Riding Mountain National Park. 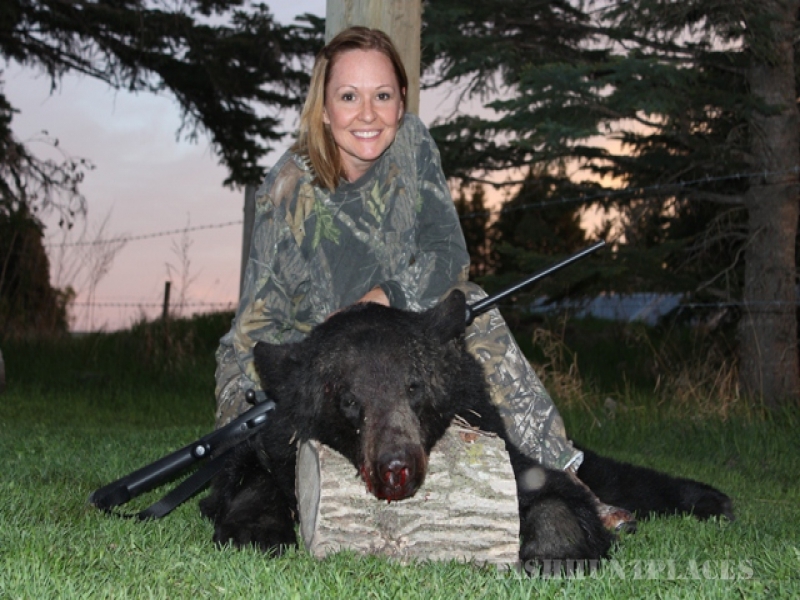 This area of Manitoba is well known for its producing some of the largest bears on record and for its high percentage of color phase bears, ranging from blonde to cinnamon to chocolate. This area is also host to some top class bucks! 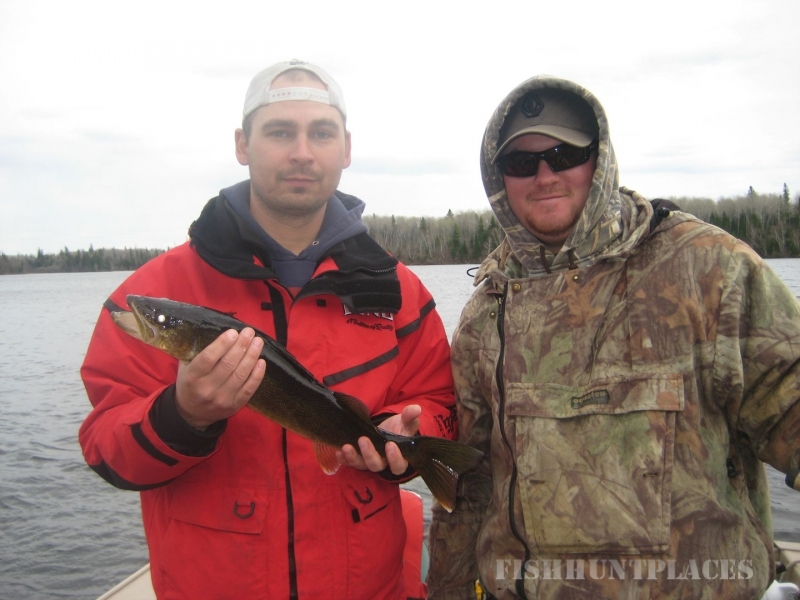 Owner and main Guide, Craig MacCarthy has spent his entire life hunting and fishing in this area and has an extensive knowledge of the terrain and the animals. Craig is also an avid bow hunter himself so he knows what it takes to get close and remain undetected. 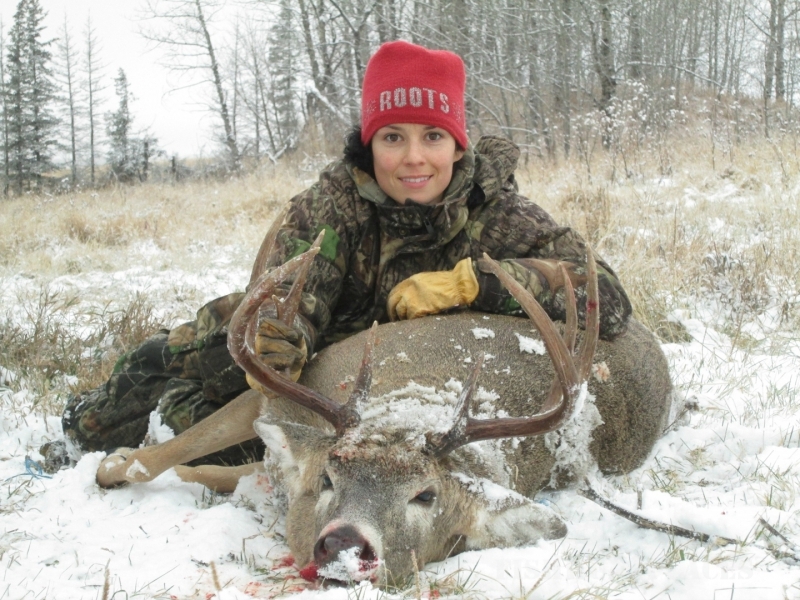 The area that we hunt is just North & East of Riding Mountain National Park. 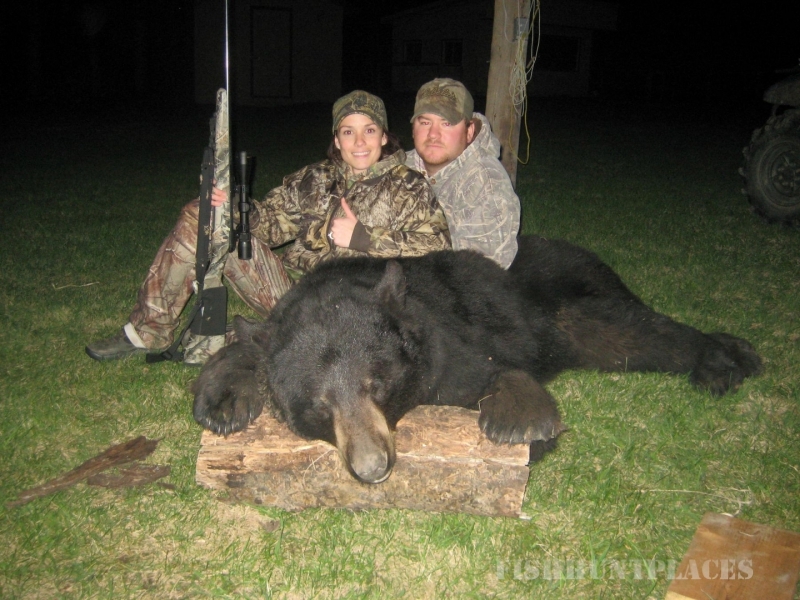 This area of Manitoba is well known for producing some of the largest bears on record and for its high percentage of color phase bears, ranging from blonde to cinnamon to chocolate. This area is also host to some top class bucks!